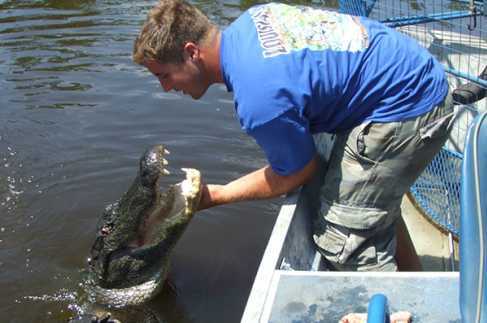 Experience the swamp of South Louisiana! Slow and easy on tour boats or high speed adventure on air-boats. 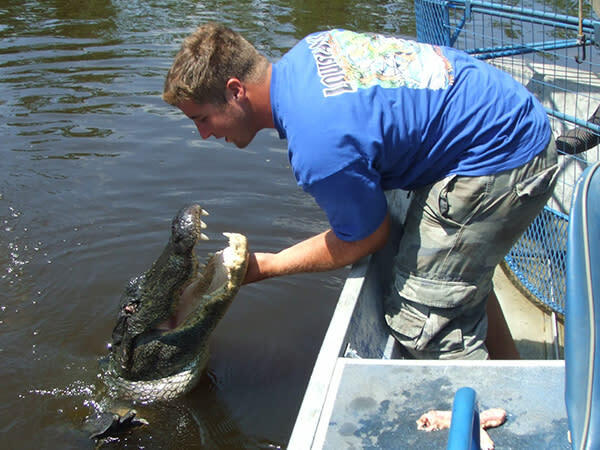 See alligators up close! We also offer Plantation Tours (Oak Alley & Laura Plantation) and City Tours. Come experience Louisiana's wild side!